Imperial Logistics has appointed Markus Kanis to the new post of executive vice president – industrial & chemical. 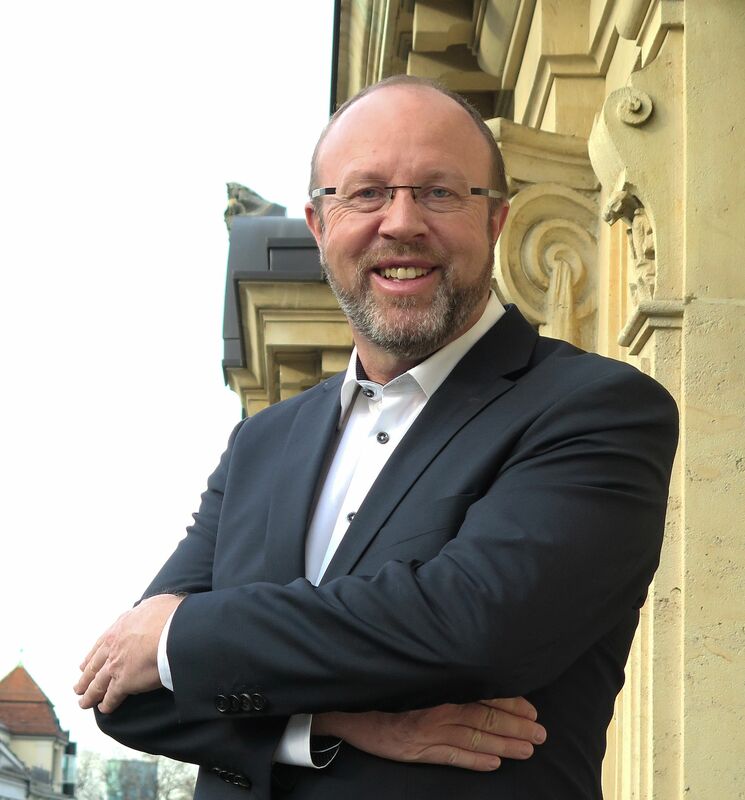 Reporting to chief commercial officer Sandro Knecht, and based at the company’s Zurich office, he will be responsible for developing future strategy for these markets, including establishing strategic alliances. He was most recently a global head of Kuehne + Nagel’s industrial, chemical and aviation business unit.